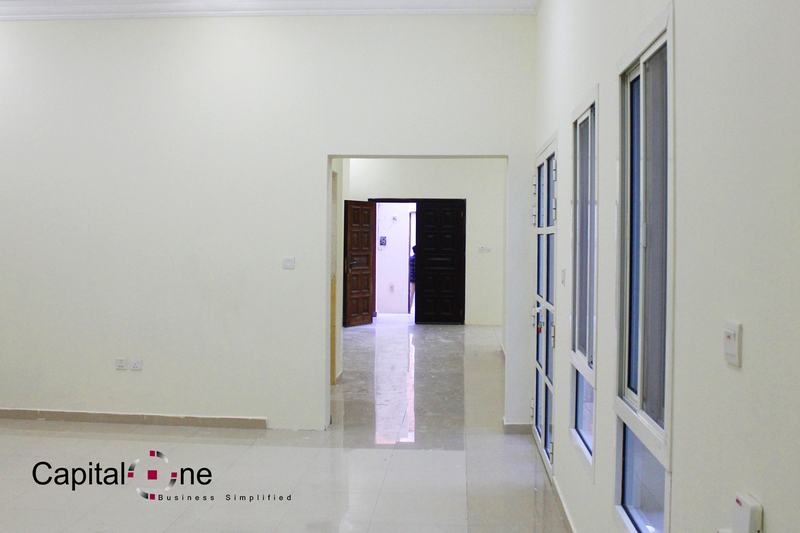 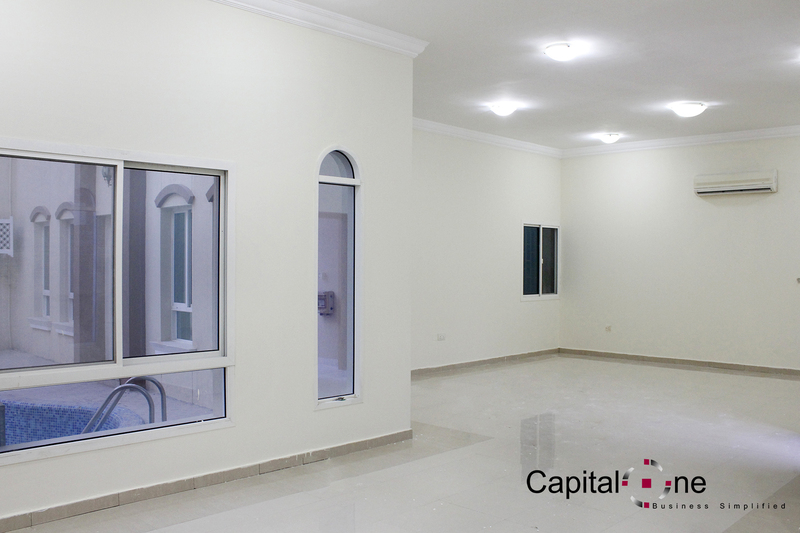 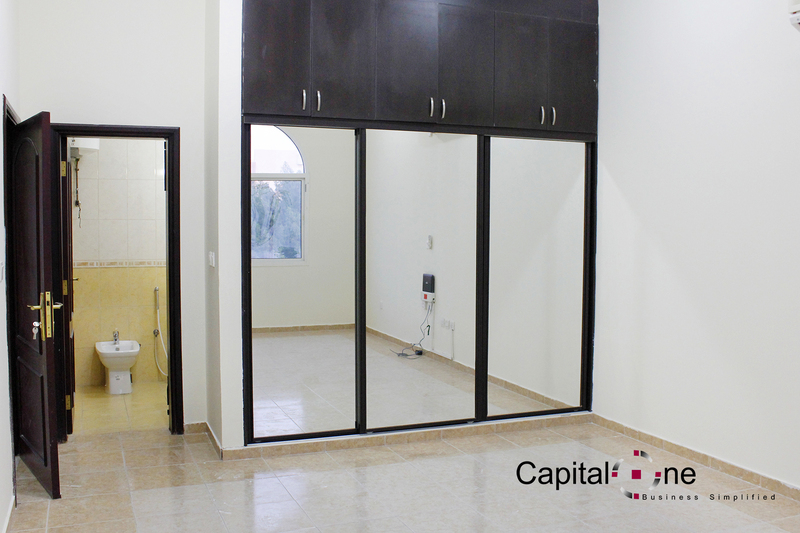 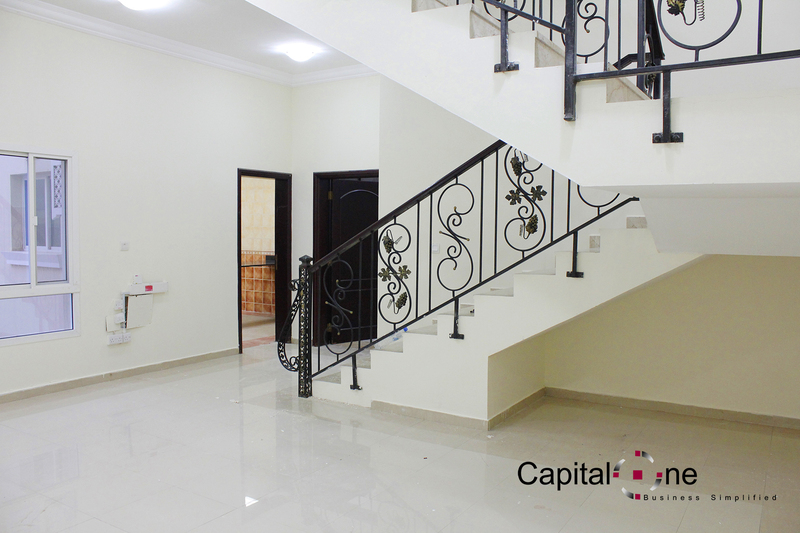 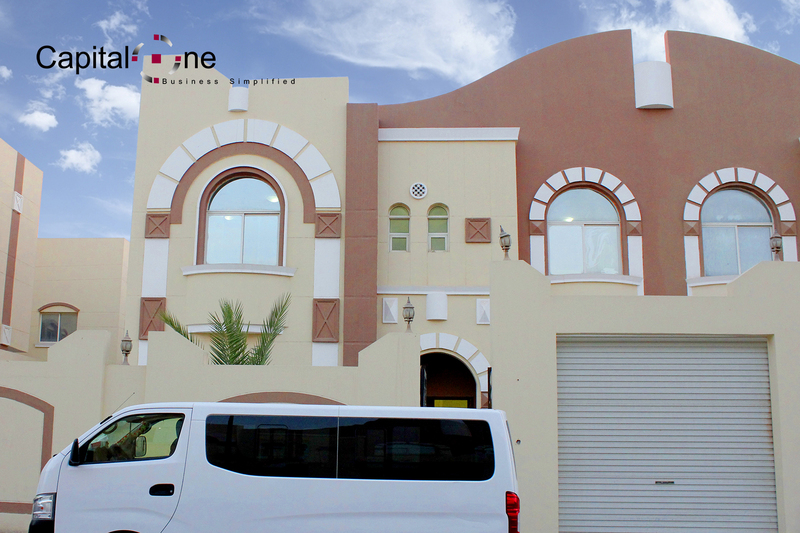 An Unfurnished 6 Bedroom Independent Villa located in Al Thumama (Behind Kahramaa Park). 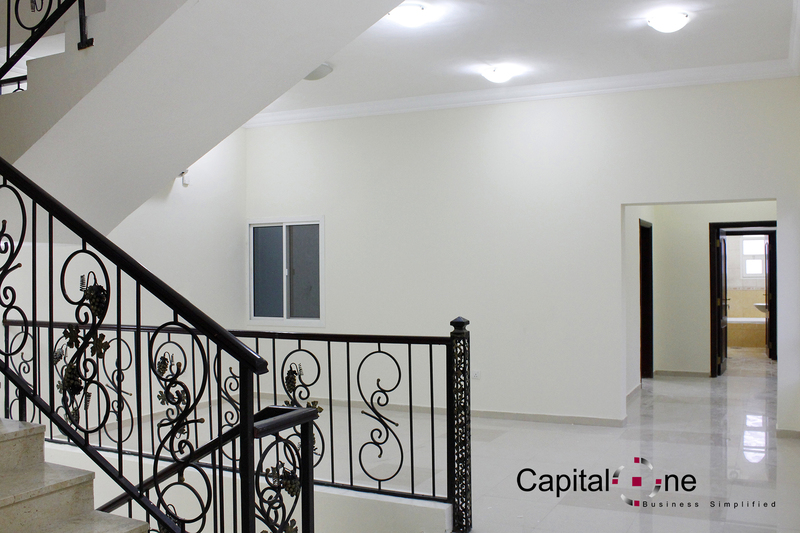 A very spacious villa that is perfect for Bachelors' accommodation. 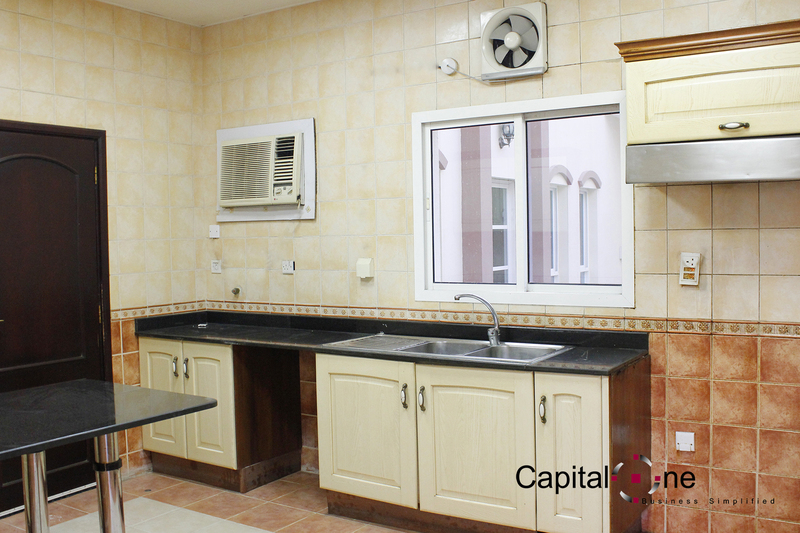 Establishments are nearby the location and has an easy access in all major high-ways of Doha. 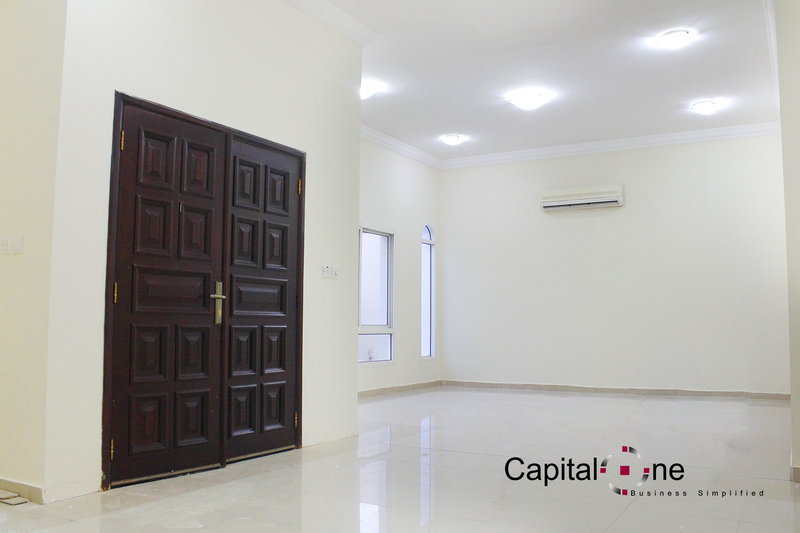 Book now for this 6 Bedroom Apartment in Al Thumama! 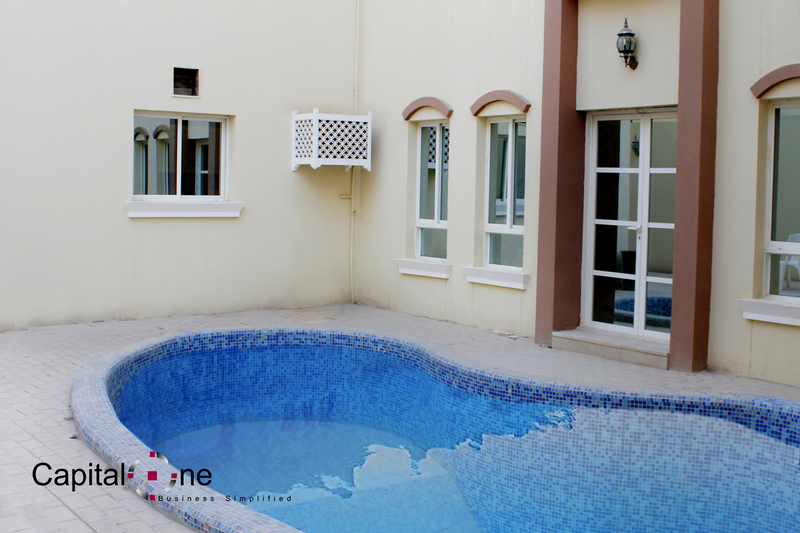 If interested, please don't hesitate to contact us for more details!